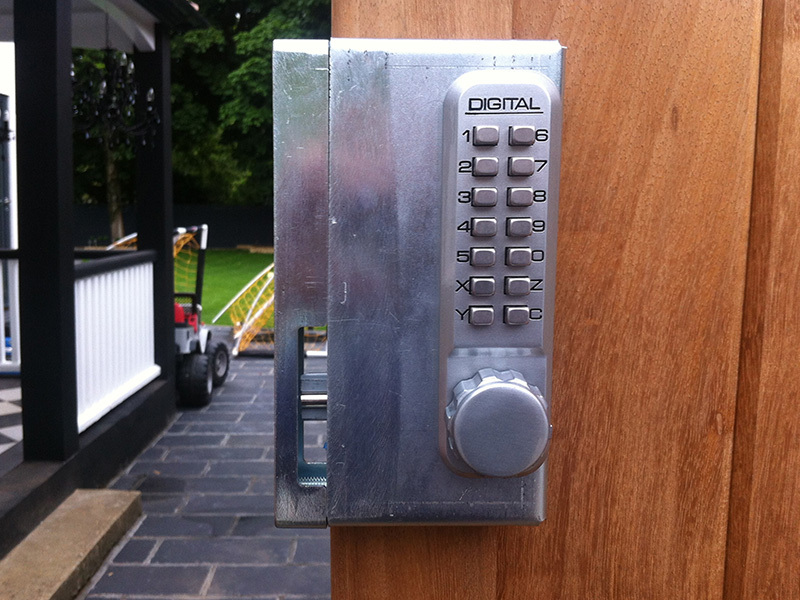 We are proud to present our locksmith service which exists for over than 12 years now. We've been maintaining the top quality service for all this time and that's why we are the best in the Oceanside area, 92054, 92056 etc'. 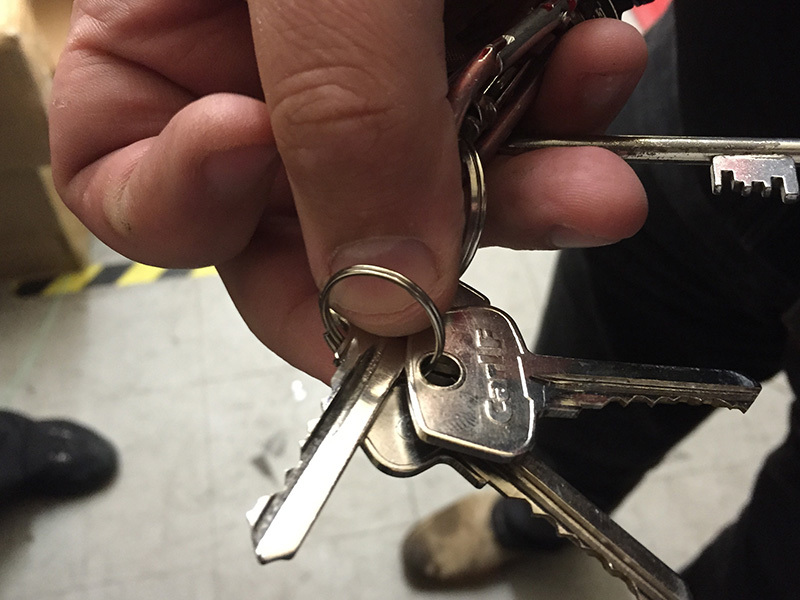 What is a locksmith service, you may ask? A locksmith service does lock-related jobs like changing a lock, installing a new one etc., but that is not the only service a locksmith offers. From basic lock-related issues in your home to every other lock and security-related problem in your office or even your car, including emergency service as well - we are here to cover all that. So, either you get lockout your apartment, get locked keys in car or just need to improve the security of your office, you can count on our professional locksmith solutions. The other thing people are often concerned about is, of course, the locksmith pricing. With UTS Locksmith Oceanside you don't have to worry about the price anymore because we are a very affordable locksmith service. Our team is fully equipped with a license, insurance and bond to guarantee you safety and the best possible service. Professionalism and safety are our priority! Sometimes we are all stuck in the same old routine between our work and home. These are the places where we spend the most of our time so you want them to be perfectly safe and secure - your home as your place of comfort and peace, and your business as something that gives you profit and prosperity. Situations, like getting locked out of your house can be very inconvenient. 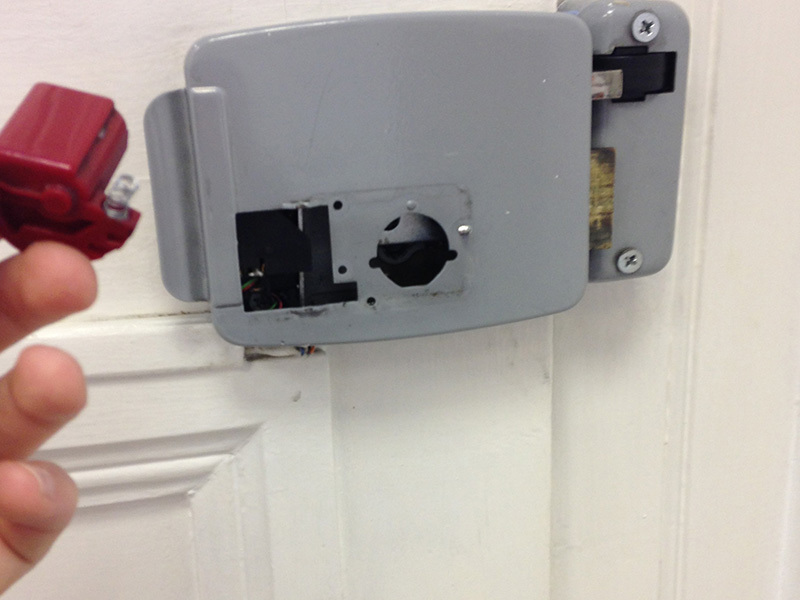 We are here to make it right and restore your security and safety! CCTV system installation, alarm systems or even installing a security camera. Changing locks after a burglary. We get the best results by working with the top notch brands like Yale, Weslock and Schlage. Whether you need a safe combination reset, upgrading your home security system or changing a lock after a break in - we got you covered. 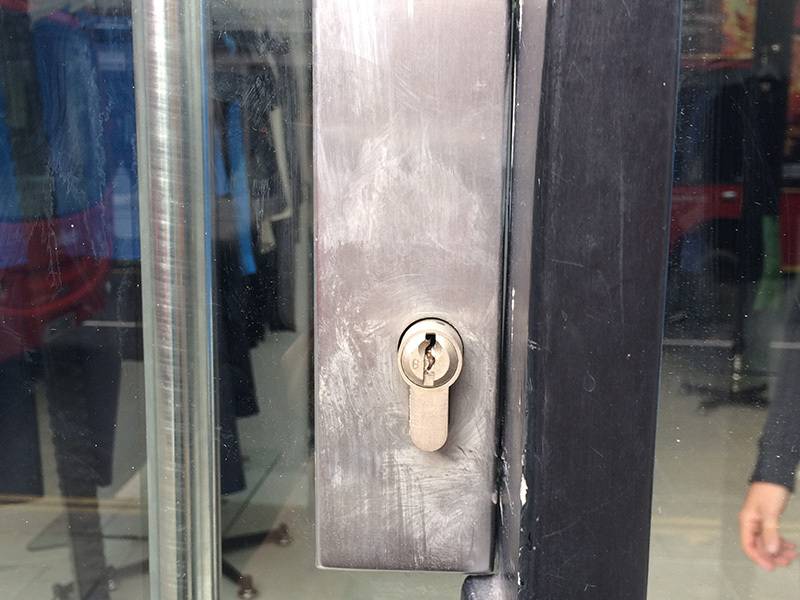 "Can you give me a number of a reliable locksmith? I locked my keys in my car right now!" "I'm late to work and I broke a key inside my lock. 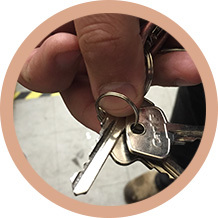 I need a locksmith near me in Carlsbad, San-Diego or anywhere in Oceanside, fast." None of these situations are desirable, but these problems can be solved quickly and efficiently. Just call us at Oceanside Locksmith! 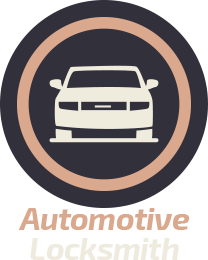 At UTS Locksmith Oceanside we can easily solve your problems like a car key stuck in the ignition, lost car keys and so on. We also provide the most efficient emergency service, if these situations happen, for example, in the middle of the night. 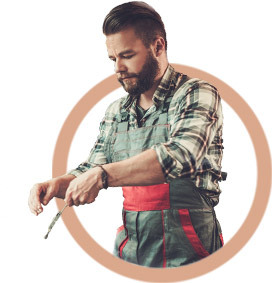 Our trained experts are going to arrive in the shortest possible time, equipped with all the needed mobile locksmith tools to solve your problem. We are available whenever you need our help. Replacing all types of car locks. Replacing/reprogramming lost transponder vat keys. 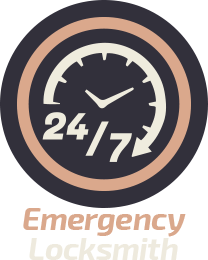 24 hour locksmith service (we are available whenever you need us). There is no need to worry and stress anymore because we are here to handle lock-related issues on your vehicle or any emergency service you might need. With the speed and efficiency of our employees, you are going to be back on the road, safe and secured in no time! Why should UTS Locksmith Oceanside be your choice? There are so many reasons why we are the best for you, but we can name a few of the crucial ones. 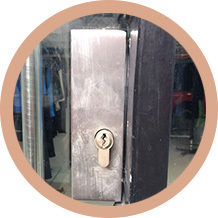 We have a long tradition of being in locksmith business. 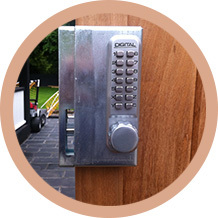 We are professional locksmiths, this is our real profession and something we are dedicated to for more than 12 years. We take our job very seriously and the satisfaction and happiness of our customers is our priority. All our technicians are licensed, bonded and insured. Professionalism is guaranteed with this approach because we take care of our customers and our team of employees as well. We leave nothing to chance! When you need high-quality but affordable locksmith service, you should reach out to UTS Locksmith Oceanside. We are proud of working with high quality brands and giving you the best service for a low price. But first - estimate your cost! One more convenient tool we offer for you is estimating your cost for free. You can do it easily on our website by filling out this form. Estimating your cost will provide an insight into a price for the service you need, so it leaves no room for surprises. And last but certainly not least is our availability. 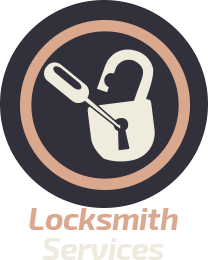 At UTS Locksmith Oceanside we are here for you 24 hours, 7 days a week. 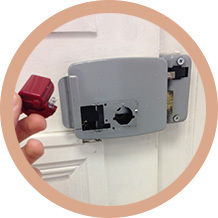 Whenever a lock-related issue occurs, you can contact us, we are just one quick phone call away. Regardless of the emergency situations, for any additional questions you may have or information you might need, you can contact us and our polite operators are going to help you.